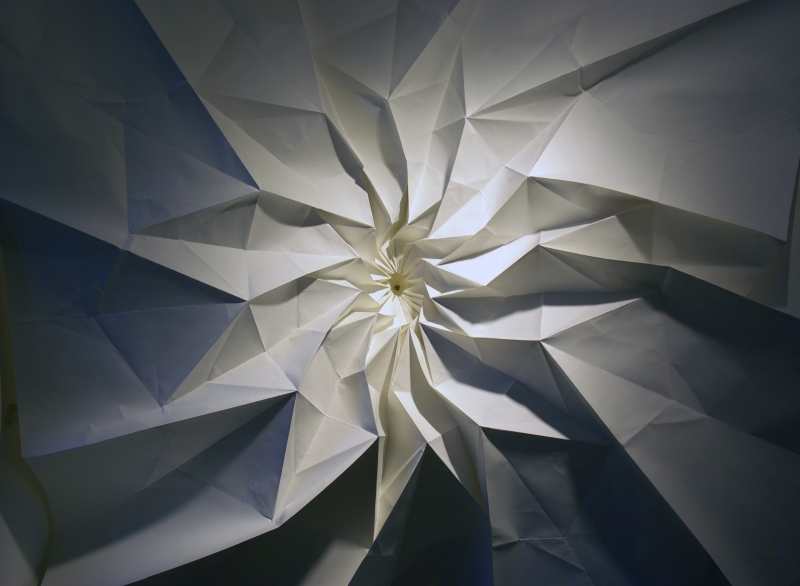 Chris Palmer and Yulia Pinkusevich set off to create a Flower Tower origami from a 6 x 6 ft piece of paper. The video below documents this process. The flower tower has six levels and is the biggest flower tower design Chris has ever created.